Training for nuclear physicists and users of nuclear data will be provided. 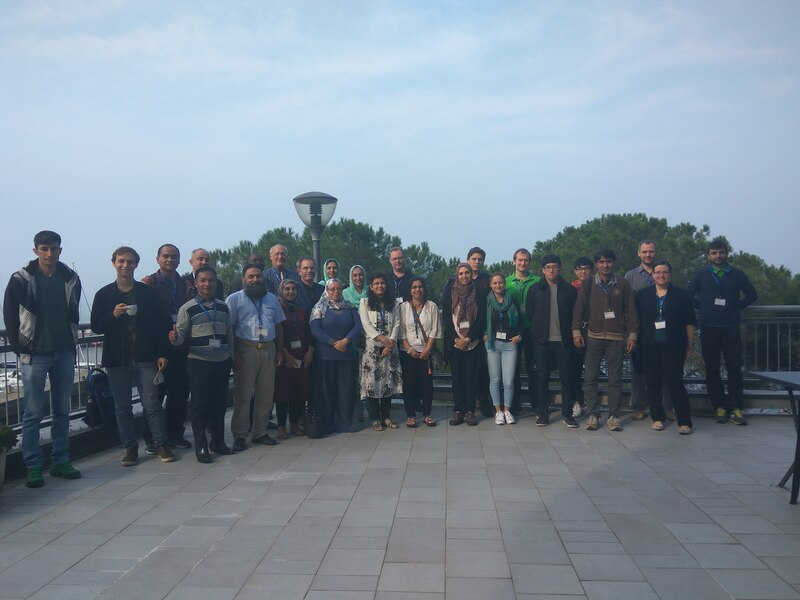 The course includes techniques for basic experimental nuclear data, nuclear structure and reaction models, evaluation procedures and creation and processing of nuclear reaction data libraries for applications. 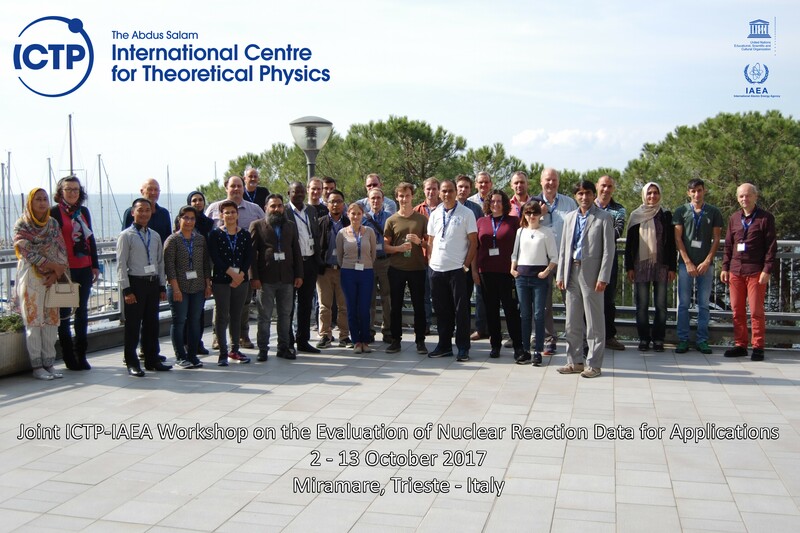 Participants will learn the basic principles and techniques used in measurements of nuclear reaction data, particularly for neutron-induced reaction cross sections in general and resonance reactions. Modern nuclear theories for structure and reaction modeling will be covered, together with an introduction to the use of relevant nuclear reaction codes for model calculations (TALYS nuclear reaction software). The process of evaluation of experimental nuclear data and results of theoretical calculations will be presented, along with information, and formats, on the available major nuclear reaction data libraries. An important supplementary aim will be to enable the students to process nuclear data libraries into a form ready to be used for technological applications.